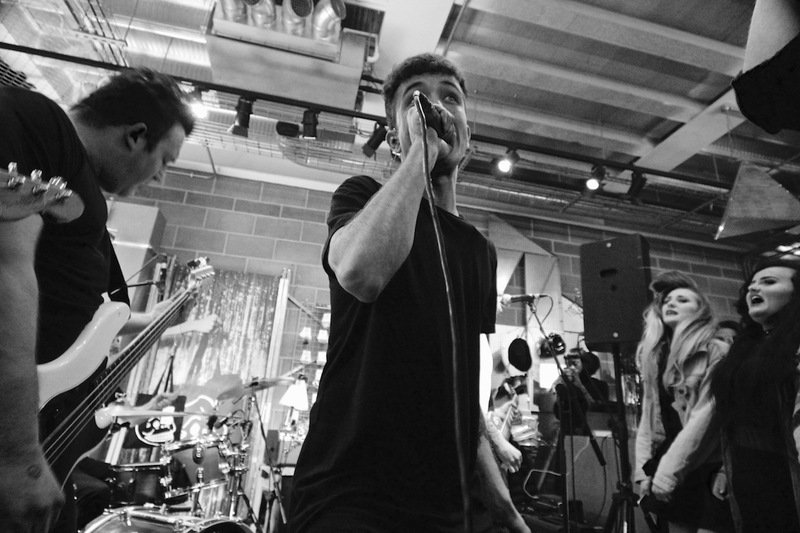 Fresh from a tour with Frank Carter & The Rattlesnakes, the band have honed their live show to lazer precision. 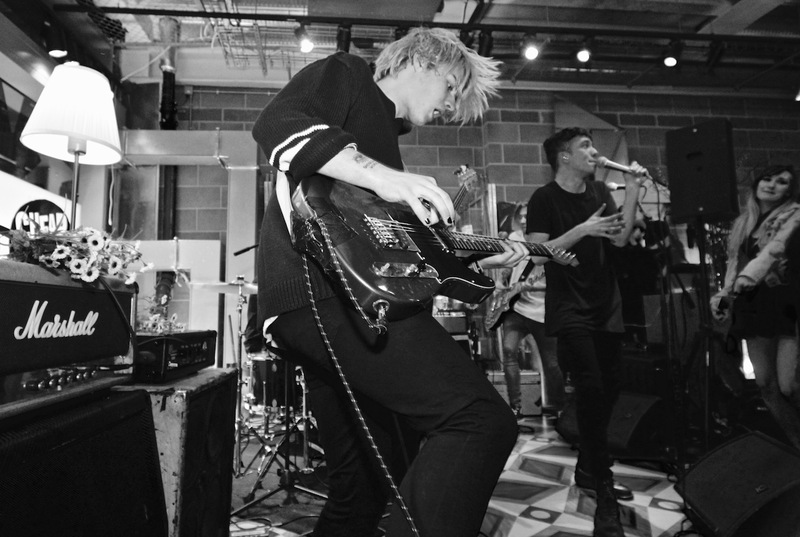 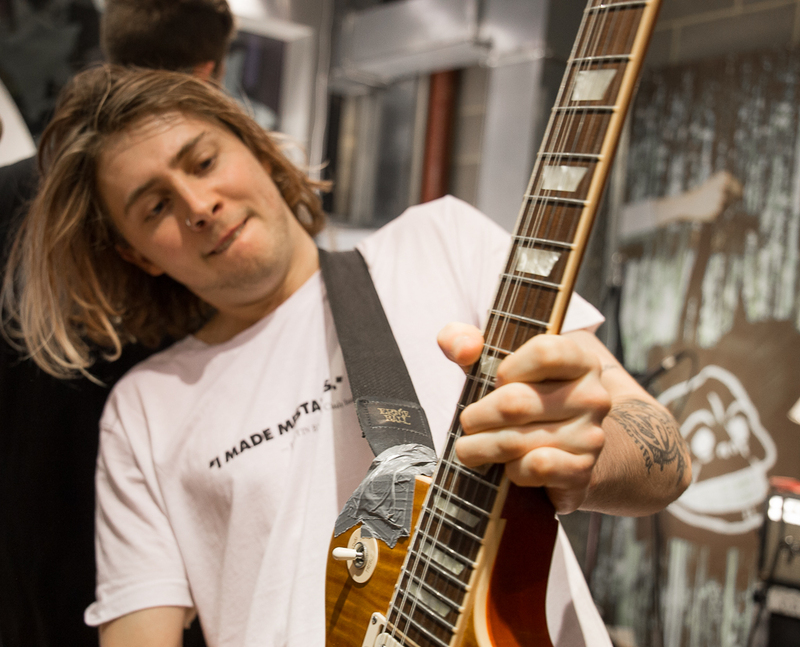 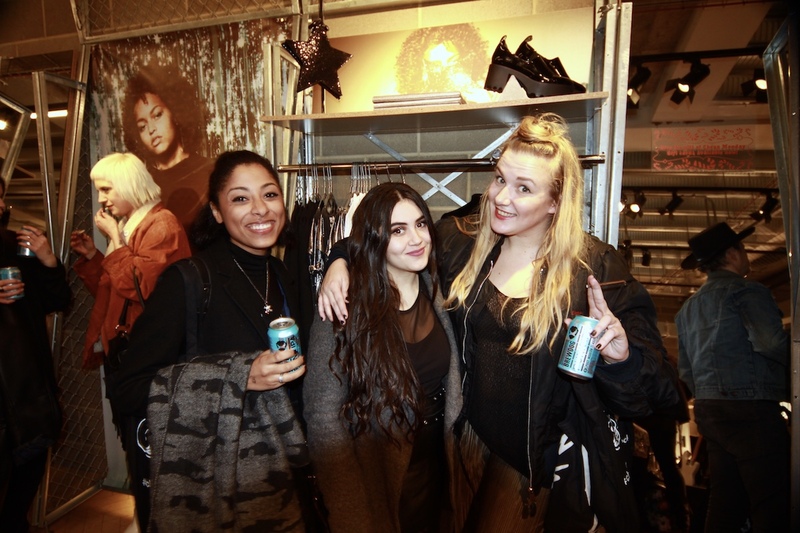 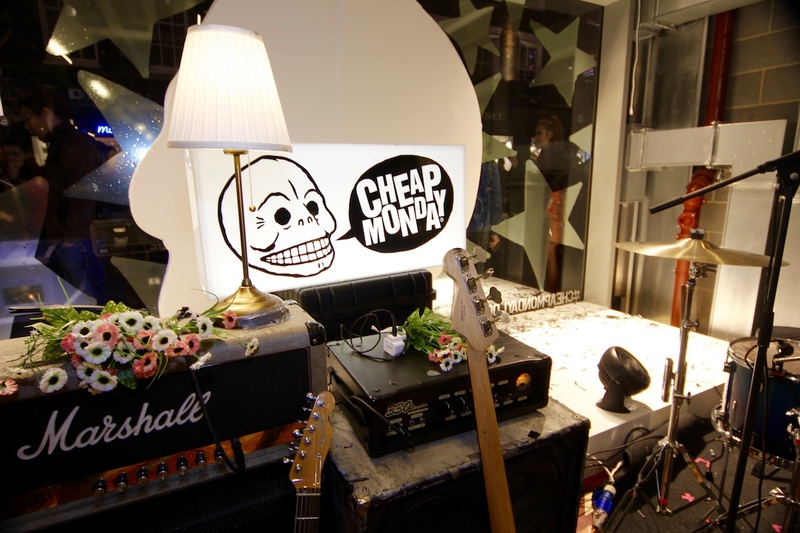 Breezing into the Cheap Monday store on London's Carnaby Street, the group welcomed a select crowd to an evening that shook off the December frost. 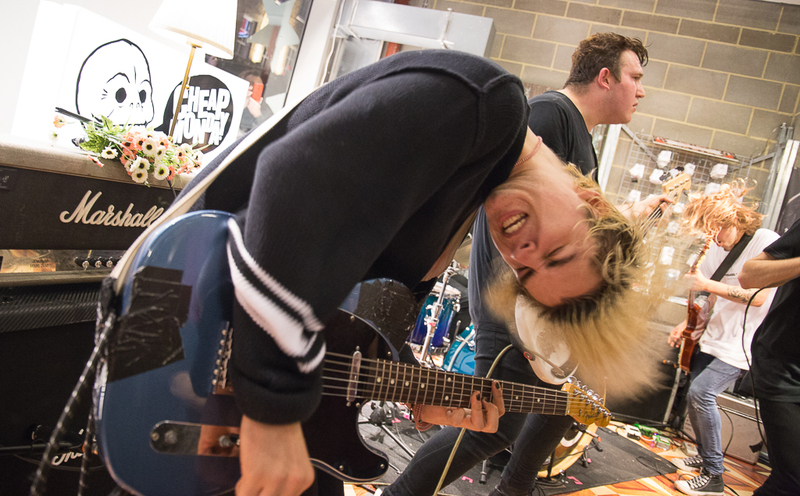 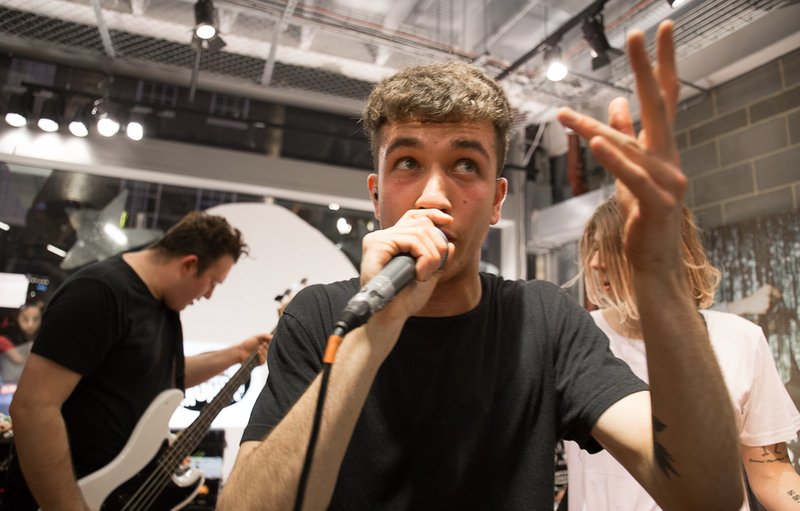 A breathtaking punk onslaught, the quicksilver set swapped originals with a raucous cover of The Who's 'My Generation', belted out with complete disdain. 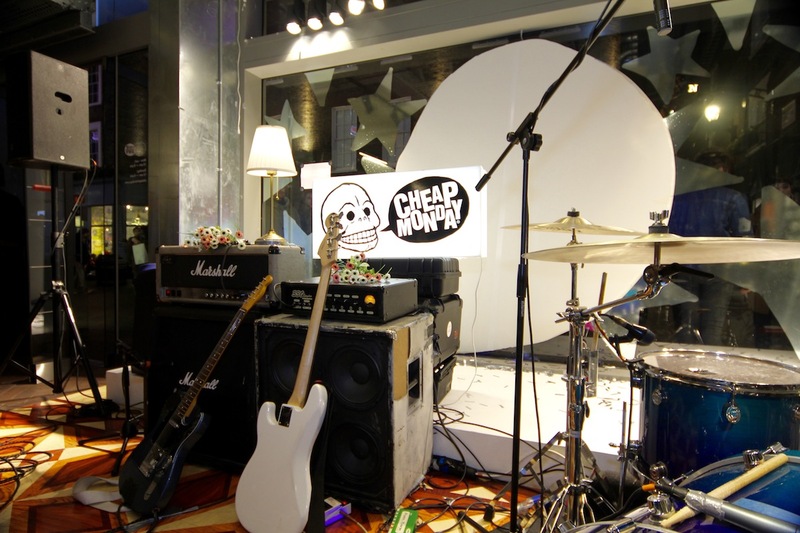 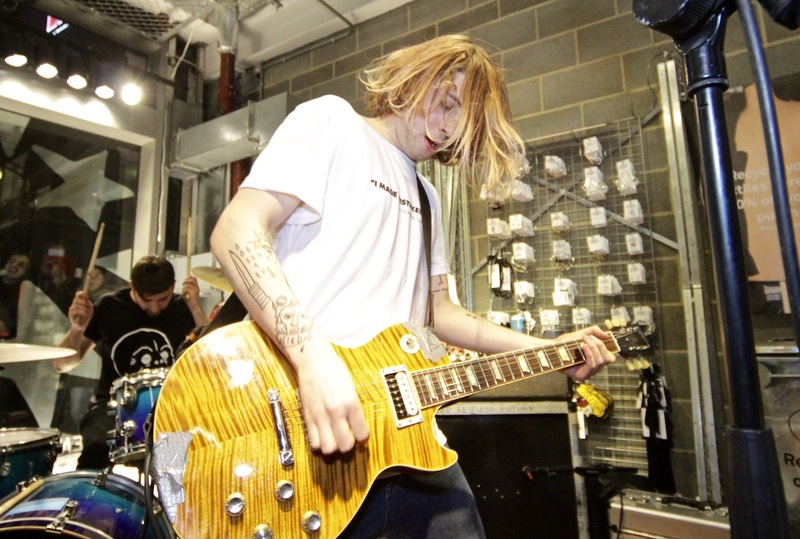 A searing live event, thanks to Cheap Monday, BrewDog Punk IPA & Jagermeister the evening was a night to be remembered! 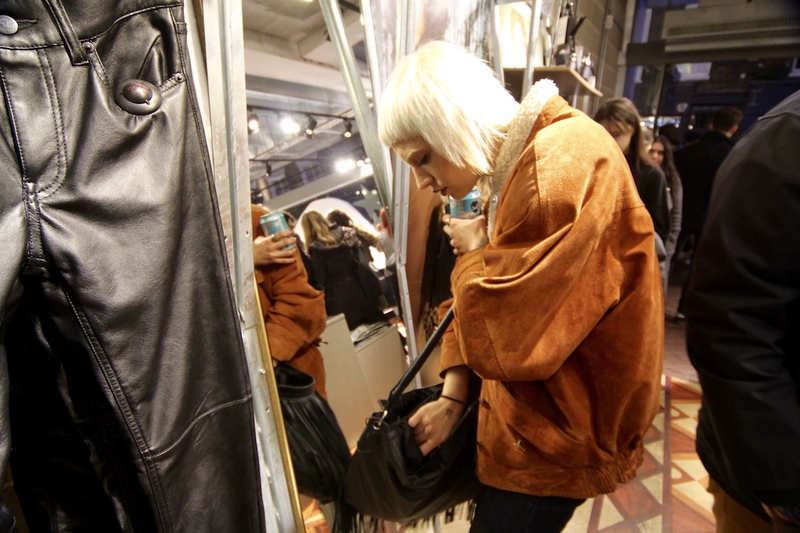 Captured here by Clash photographers Tash Greene and Anna Smith.